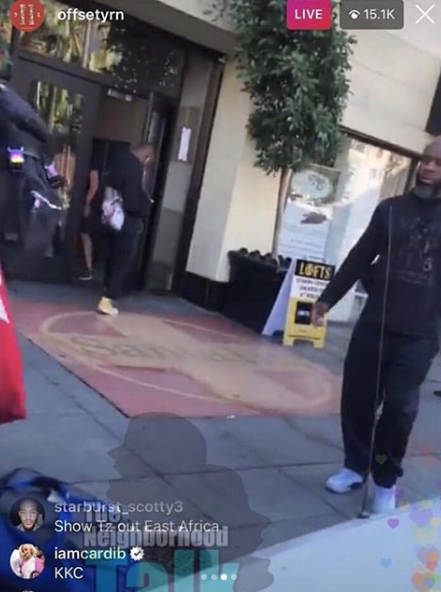 Offset recently cheated on Cardi B for about the 4-5th time, and she said they were going to split. 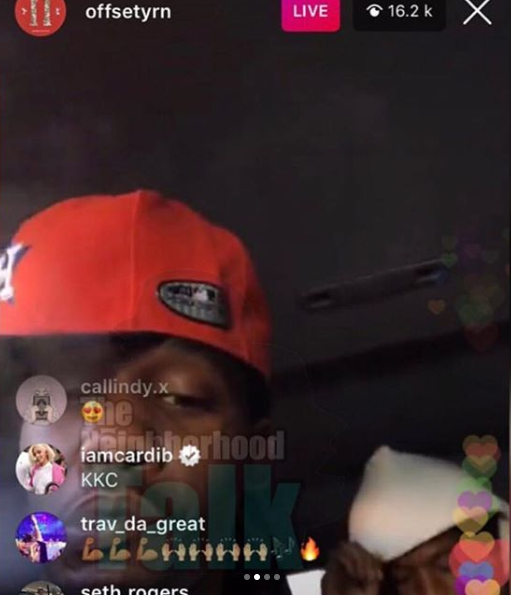 After Offset Cheated, Cardi B uploaded a video saying she and Offset were done. 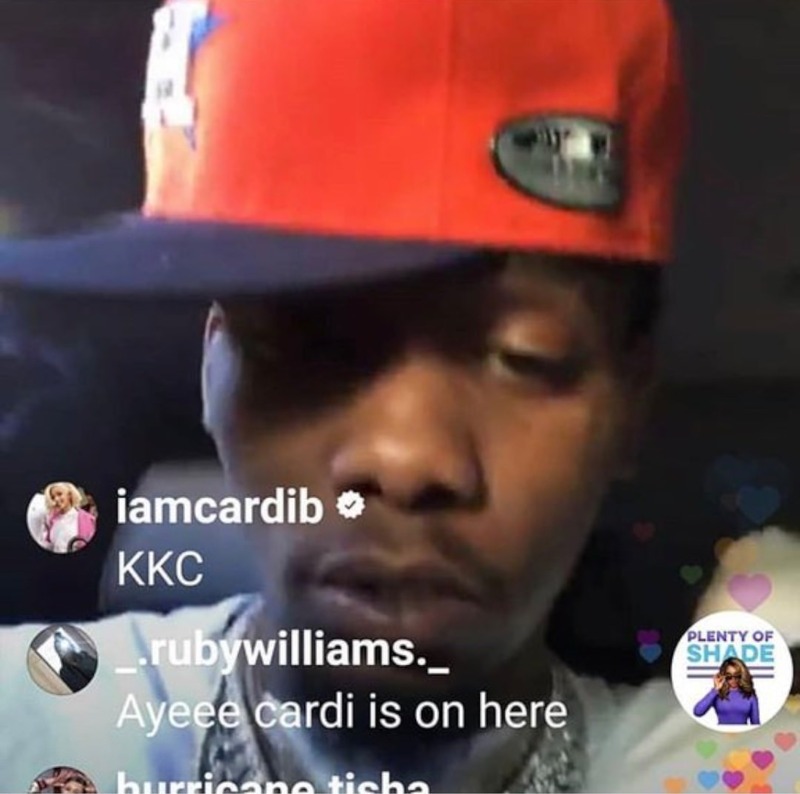 A bunch of men who are known for cheating, like T.I, one of the cheating kings, Little Duval, who some say looks like a chipmunk with a human body who most still don’t know what his profession is, and 21 Savage who recently said black men date white women because black women tear down black men, and more all told Cardi B she should give Offset one more chance. 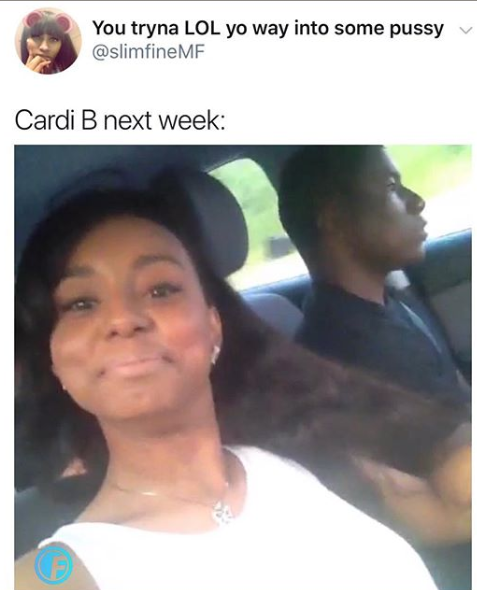 Some people are currently making fun of Cardi B and creating memes. They believe she will get back with him. 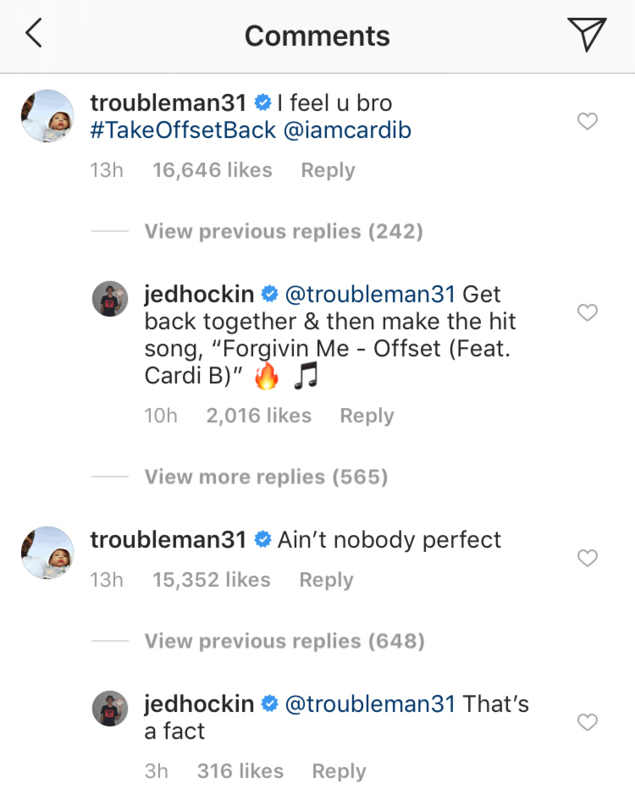 Cardi B was caught creeping in Offset’s comments after she initially blocked him for cheating.